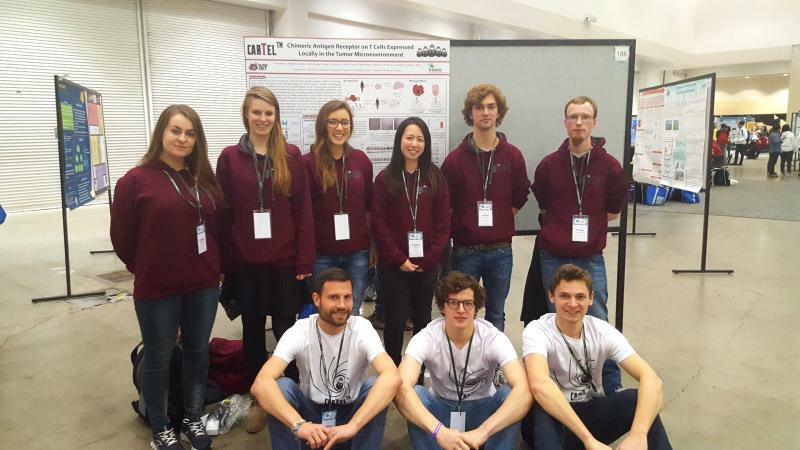 We did our best to present our hard work and amazing project to the whole iGEM community and of course the judges. After months of hard work, our efforts paid off. 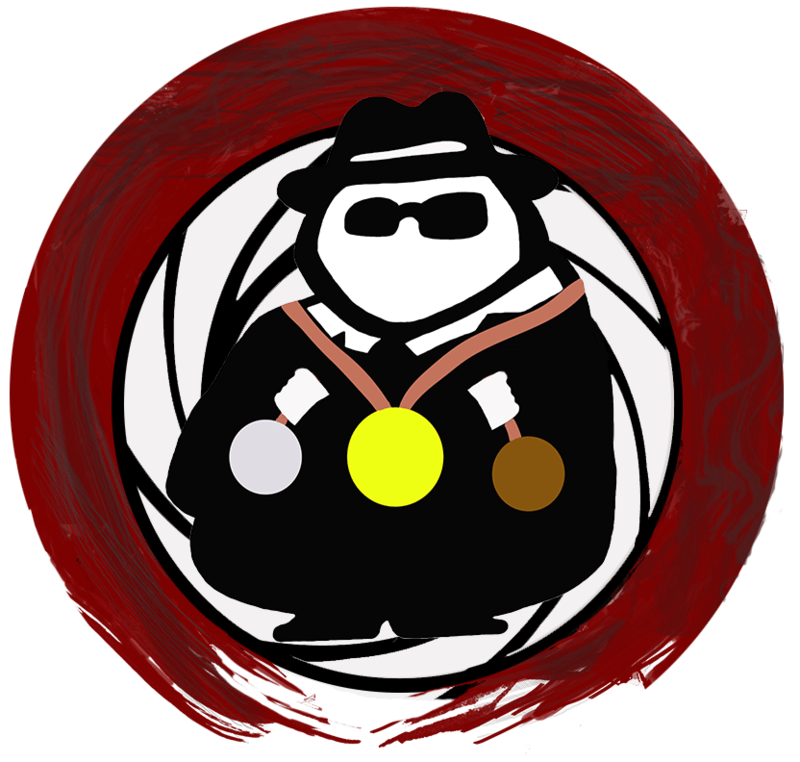 We can proudly announce that we won the GOLD MEDAL! Not only did we win the gold medal but we were also nominated for the Best New Basic Part and the Best Wiki! 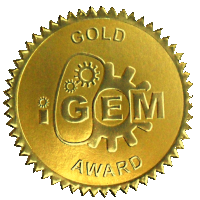 We want to thank everyone who made it possible for us to go to Boston and to be part of the iGEM experience! We designed several shRNAs for a HIF1A knockdown and successfully generated three stable HIF1A knockdown HEK293T cell lines and one stable HIF1A knockdown Jurkat cell line. Additionally we could show that the shRNA does not affect the transiently reintroduced HIF1A in HEK293T cells. As a key part of our Integrated Human Practice, we achieved an improvement in safety of our CARTELTM T cells. By stably expressing herpes simplex virus 1 thymidine kinase, we achieved the specific elimination of modified cells via administration of ganciclovir. Stable cell lines for promoter characterization, knockdown of HIF1A and a kill switch were generated via lentiviral transduction and sorted by FACS. We constructed and tested the activation of the promoters CRE, CTLA4 and HRE by acidity, VEGF and hypoxia, respectively. Responsiveness to these inputs was characterized in Jurkat, HEK293T and CHO-K1 cell lines. The goal of CARTELTM is to create a safer immune-based therapy. Hearing many concerns about the safety of our project and conducting a survey, we integrated further safety precautions. The survey also confirmed the importance and the need for immunotherapies, which have potential to improve the efficacy and safety of cancer therapies. We successfully tested a construct containing a thymidine kinase which makes our T cells sensitive to ganciclovir induced apoptosis. We went over a realistic embedment of our project in the context of acceptance and side effects. Additionally, we evaluated possibilities to optimize the manufacturing process of CAR T cells with the aim to contribute to a therapy, which is affordable and versatile in its use for many cancer patients. Improving a previous part was done by sending in BBa_K2295003. With this BioBrick we improved BBa_K1720002 and BBa_K1456004. The insertion of the pTal promoter, as well as the usage of multiple enhancer elements offer a wide range of new functionalities. Now, hypoxia dependent gene expression can be achieved with a single cloning step. Furthermore, multiple enhancer elements allow fine tuning of the required expression levels to different cell types. Modeling was an important part of our project with which we could determine whether our understanding of the system has a good substantiation. Combining the hypoxia response element, cAMP response element and CTLA4 promoter in our CARTELTM AND gate to boost the specificity of the CAR expression, was challenging. After modeling different possibilities and comparing the results we designed an AND gate were HIF1A is knocked out and reintroduced under the control of either the cAMP response element promoter or the CTLA4 promoter. By this usage of modeling, we aim to improve the safety and specificity of emerging synthetic CAR therapies. We could demonstrate that all parts of our AND gate are functional. In the course of summer we generated stable HIF1A knockdown Jurkat and HEK293T cell lines, transfected them with an artificially overexpressed HIF1A and could show that it is still functional. We characterized the CRE, CTLA4 and the HRE promoter in newly generated stable cell lines and implemented a kill switch for additional safety of our CARTELTM AND gate. As a validated contribution we sent in BBa_K2295001 (CRE promoter) and BBa_K2295002 (HIF1A). The functionality of BBa_K2295001 was shown by flow cytometry with a eCFP reporter downstream of the CRE promoter. With a western blot BBa_K2295002 was validated. Wild type HEK293T cells as well as our stable HIF1A knockdown HEK293T cell lines contained more HIF1A after transfection with BBa_K2295001 under a CMV promoter, while western blot showed nearly no HIF1A in untransfected knockdown cells. The synthetic HIF1A can be stabilized by simulation of hypoxia. 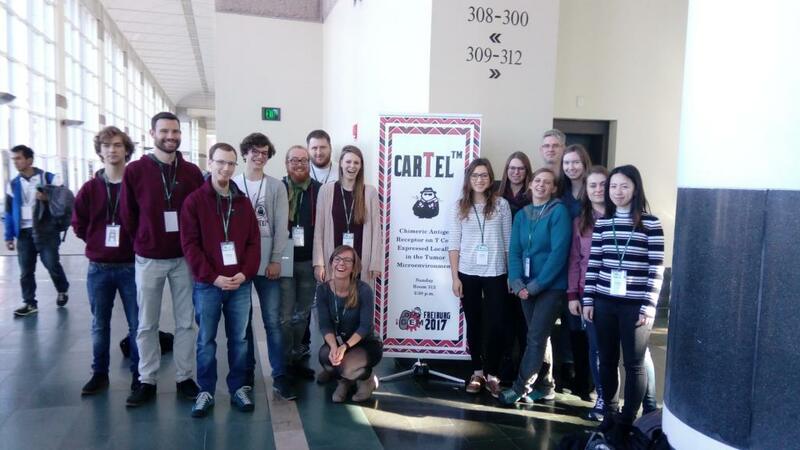 Collaborations were an important part of our project, which helped us to improve our own project but also to help other teams to reach their goals. In two meaningful bidirectional collaborations with the teams from the ETH Zurich and Heidelberg University, we were able to fulfill this criteria. To help Team Heidelberg with their mutagenesis project, we performed mutagenesis experiments with E. coli in order to test the mutagenicity of different plasmids, while Team Heidelberg helped us with the cloning of a plasmid. In the collaboration with Team Zurich, we performed a killing assay with azurin on HEK293T cells in order to show the toxicity of the protein used by Team Zurich for their cancer treatment. In return, Team Zurich helped us to create a model which shows the time the CAR is still expressed on T cells in the case they leave the microenvironment. As our project deals with a major research topic, we wanted to involve the society into our project. In order to get an overall opinion about synthetic biology, immunology and cancer we conducted two surveys and got into dialogue with people on the Science Fair in Freiburg and at the Science Days in Europa Park. Thus, we were able to hear about the concerns about our project, which we used to improve our project. In addition to that, we talked with experts in the fields of oncology and CAR T cells, to discuss whether our project is useful and how we can improve it to be more safe for potential clinical trials. We registered our team, had an amazing summer and we are coming to the Giant Jamboree! We met all the deliverables. We created a page on our wiki with attribution of each aspect of our project which as well contains our gratitude toward all the people and institutions that supported us. We participated in the Interlab Study.